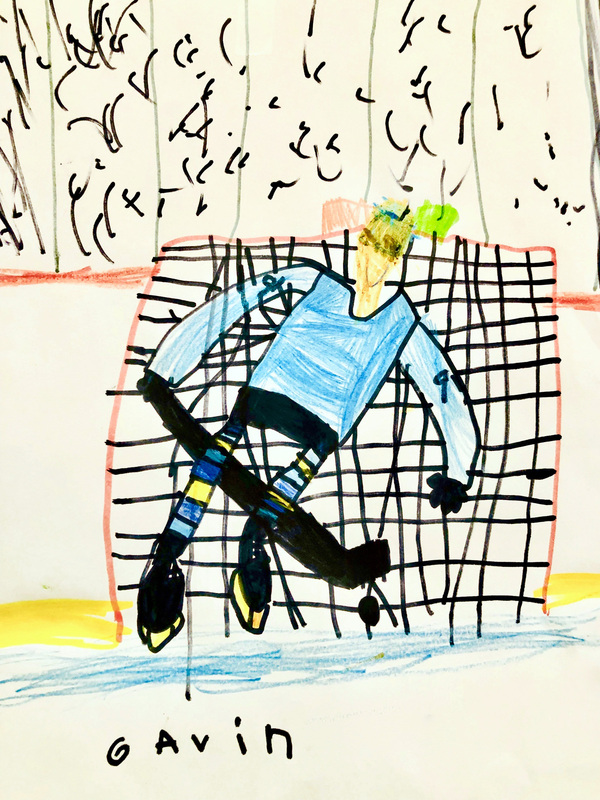 Gavin Johnson, 6, drew his 2019 hockey resolution to be a good goalie for his team. Consider these ideas for setting family goals. Maybe you have others. Write down or draw them, and may they inspire and encourage you. Make play a part of every day. Sounds easy and natural, and it is — especially when kids lead the way in finding playful moments. 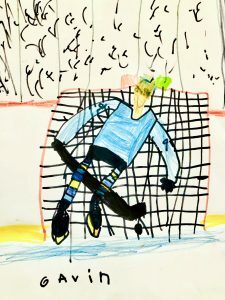 When you return from work and your child has a fun game for you to try, toss your to-do list aside for a bit, turn off your phone and take the opportunity to find silly or lighthearted ways to connect with your child.